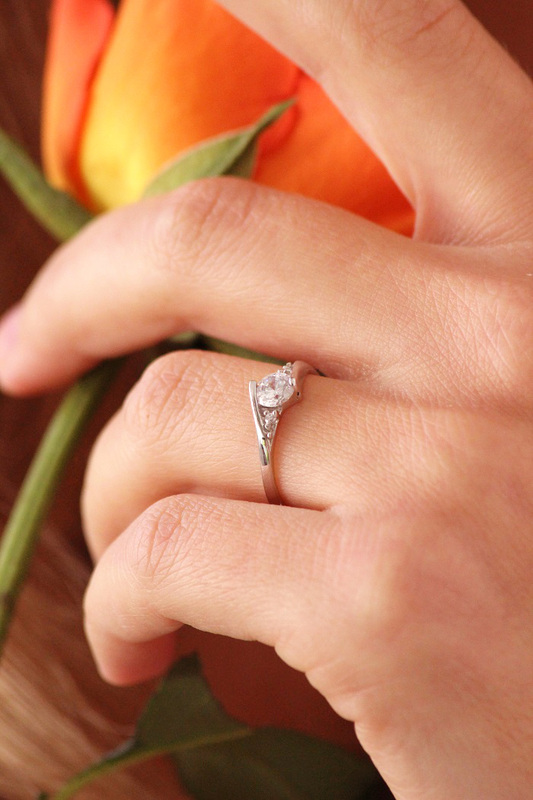 Look at the million engagement pictures you’ve seen on the web or magazines. Guarantee that 90% of you asked how would my engagement ring look like? Surely girls seem to spend much more time on this kind of thoughts. But I bet guys do it as well, at least when it comes to the point! So guys if you find an amazing girl you really love and can deal with, forget about all the rest and make sure to buy the best engagement ring and don’t let this amazing girl slip through your fingers! And this is what my today’s post is actually about! 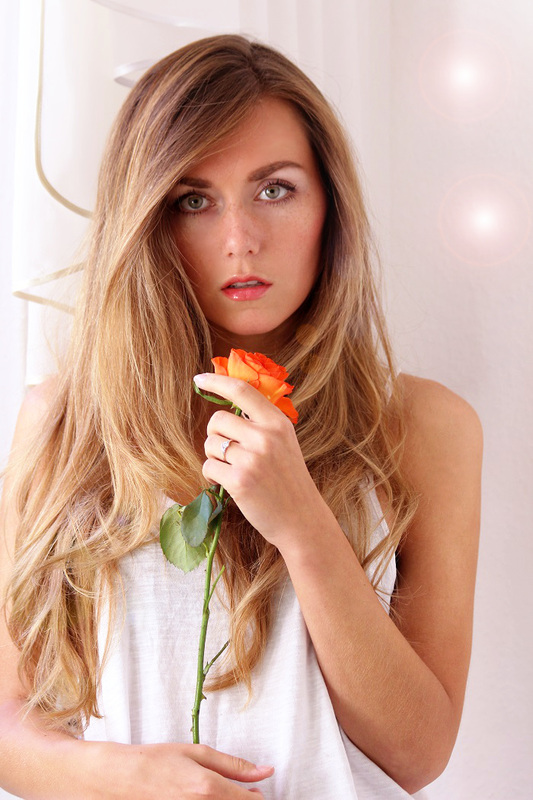 If you are looking for the amazing engagement rings for fair prices I have a great address for you – Verlobungsringe.de. Make sure to check them out! They make as beautiful jewelry as it can be! They provide the highest quality and believe that luxury goods can be at fair prices! One can find real diamond rings starting with 200 Euros only! Natural diamonds and bespoke styles all made by highly skilled jewellers – the experienced team is always ready to guide you, with expert advice on everything from the stone itself to its unique setting and style. And on the top they offer personalized engravings absolutely free of charge. Except of producing and retailing the most awesome engagement rings they do care about the happiness of the customers and started the incredible project – The Map of Love? Excited to learn more?! Discover this love secret here. I love these photos, soooo elegant!!! Congratulations to your cousin! You are so beutiful! Amazing ring!! Ooo congrats to your cousins! Beautiful pics! ;-))) Have a great day dear! Beautiful post..you are so lovely in pics! Gorgeous photos! You’re so beautiful!! 😉 Have a great day dear! I’m totally in love with your style. Congrats! The rings look gorgeous! You look so so pretty! Wow! Thank you sweetie, wish you as well! Amazing post! 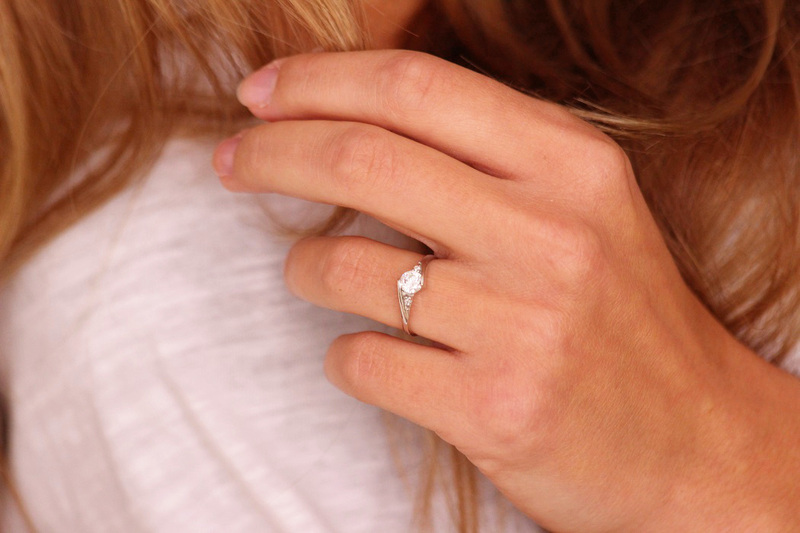 The ring is so beautiful. Amazing photography! 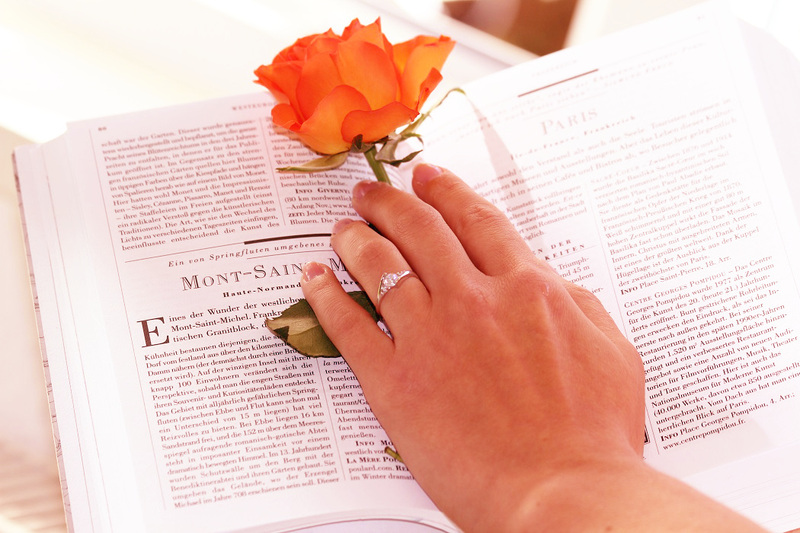 Love your ring! This ring looks amazing and I love your hairstyle here! Beautiful rings, just checked them out! Congrats dear!! You’re very beautiful in this pics! Congrats!!! !1 Looking amazing as usual.